Do you want to spy on someone? Have you been looking for an option to let you track any android device? If your answer is in yes, we have a solution for you. Many people want to track any phone or device and they can’t find a way to do so. In this post, we will guide you how you can do this and where this be possible. 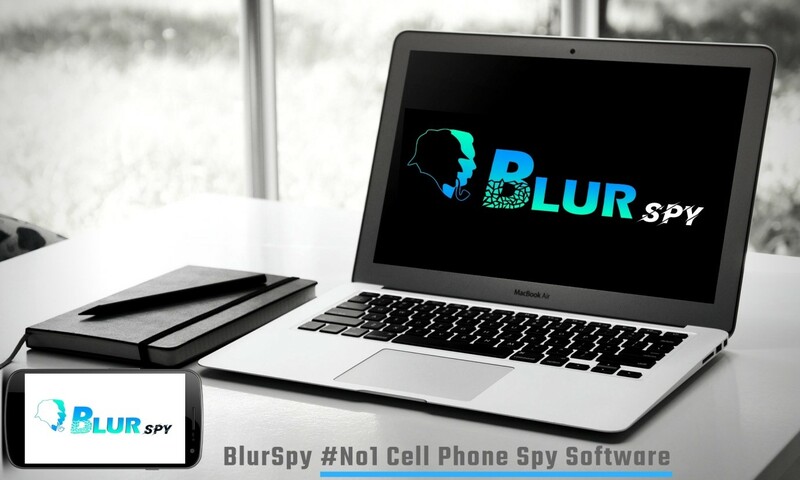 BlurSPY is an android spy and monitoring app. You can use this app to track any android device. The app offers a lot of useful features that make monitoring any person’s phone really easy and simple. Not many apps in the market offer such features as have BlurSPY. This is a perfect spy app. You can use it as a parental control app, to spy on your partners as well as for tracking your employees. The app has many features and one of these is android call recorder. With this feature, you can record any upcoming and outgoing call on the target phone or device. The app can also give you access to the live calls and you can listen to them without recording if you have enough time to track and listen to the calls. All you need is to download the app and install on the target phone. If you are a father or mom, you can download and install the app on the device of your child. Similarly, a wife or husband can use the phone of their partner for a few minutes and install the app. After it is installed, the app will not be visible. It cannot be installed even. The person on whose phone it is installed cannot find out the app. This is the best thing and makes BlurSPY a great spy app. When the app has been installed, it is ready to be used. You can log in to your account. In the dashboard part, you will have many options and features. It should be remembered, BlurSPY offers three basic plans. The features in all plans are different. If you want all the features, you should get premium package. In dashboard, you can turn on the call recording feature. Whenever there is a phone call, whether incoming or upcoming, the app will record it. The recording will be saved to your account and you can view the details. Apart from this, the app also has many other features like tracking messages, live locations, checking social media and internet history. If you are a parent of a child, you may need this app to record calls of your teens. Nowadays, teens are using their phones very much. They have become social media addicts. Through social and dating sites, they befriend with strangers and this worries the parents. The safety of the kids is compromised. Teens are not willing to let their parents check their phones whenever they want. So in such case, parents should use the hidden call recorder. With a call recorder, the parents will be able to spy on their child and their phone. They can listen to their live calls as well as record them secretly. This will allow the parents to know if their teen is involved in any wrong this. Parents can take further steps to keep the child safe and away from any dangerous person. There are many in relationships out there who worries about their partners are. They doubt their husband of wife is cheating on them and talks to someone else. Such partners are really concerned as they can’t check the phone of the spouses. So this call recorder is also for them. All you need is to install the app on the phone of your husband and start recording their calls without them knowing. If you are an employer, you will also need this app to record the calls of your workers and employees. Nowadays, the employees at work are not really loyal to the bosses and with companies. They share sensitive details and information about the company with other people. This can lead to serious issues and financial losses for the companies. Employers can spy on any employee they have doubts on.